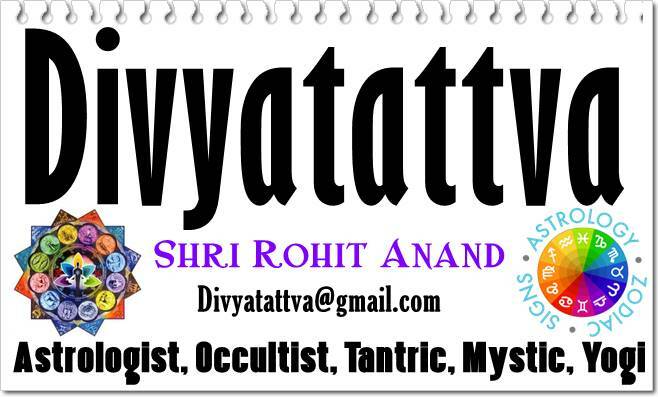 Yoga, Meditation Classes and Consultations can be done at. New Delhi, Ghaziabad, Noida, Indirapuram, NCR, India. Sweta from Kanpur, India 2018. All what you have predicted about my love relationships and health issues are true. 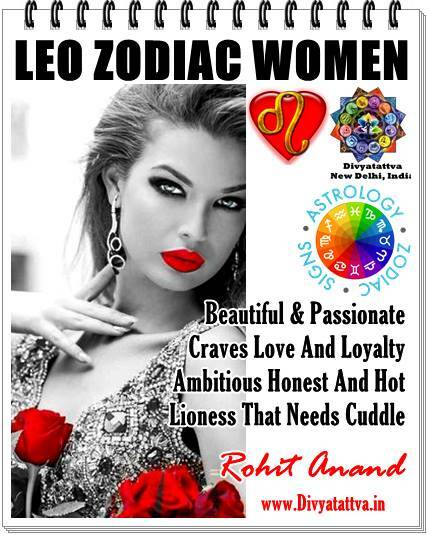 Wow, its great to see the accuracy of your horoscope readings and predictions about my marriage and knowing about my health by just seeing my birth charts. thank you. Sakshi from New Delhi, India 2017. He has been a excellent Certified Yoga Teacher and mentor that guided me on every step of my life by teaching advanced yoga, and doing excellent match making, that gave me a most beautiful soulmate. I am really thankful to him. Akansha from Uttarpradesh India 2017. He was the only one whose predictions and guidance always proved correct and i got engineering job exactly in the same time he predicted with vedic astrology. 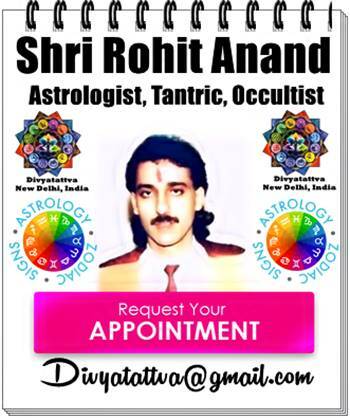 He studied my horoscope birth charts and was the only astrologer who told me things that none ever told me about my life and marriage. To get enrollment in yoga and meditation classes, fixing appointments for consultations, comments, questions and feedback; you can contact us by email mentioned above and also leave a comment in the text box below. We will get in touch with you as soon as possible. Gratitude.